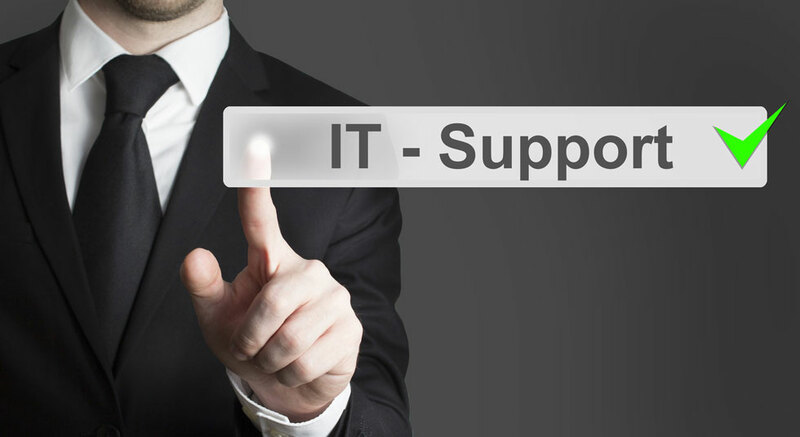 Compu360 is like your very own IT department. We service computers on site at your home or business. Now you can make one call for computer repair, virus removal, software upgrades, database development and website design. Your smallest computer problem is our greatest concern. Computer repair. Is your computer running slow? Having trouble connecting to a wireless network? We offer a range of PC repair solutions to get you up and running—and working smarter on your computer. 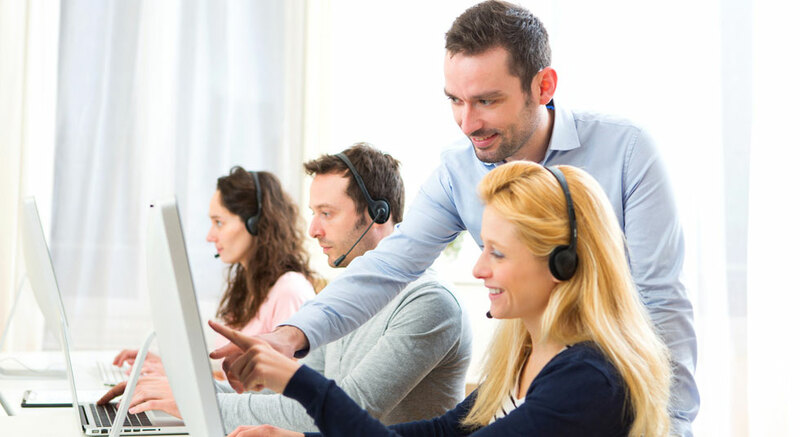 Your business can’t afford downtime, so we work around the clock to get you up and running. Not sure if you need a new system? Our analysis can help you make a decision between computer repair or system replacement. Virus removal. 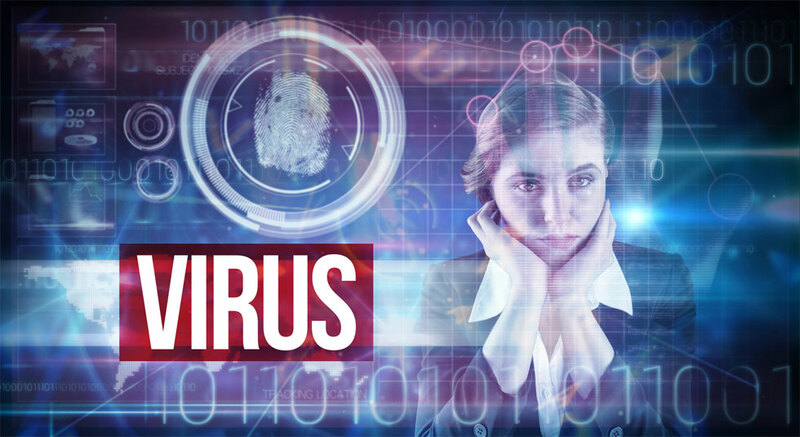 We get rid of viruses, worms, malware, spyware and other invaders that infect your PC. We remove the “bad guys” and reinstall all software programs. Compu360 provides comprehensive virus protection. A Compu360 expert will diagnose security problems, stop annoying popups and suspicious glitches and clean up your system. Your business security is our top priority. Website design & development. 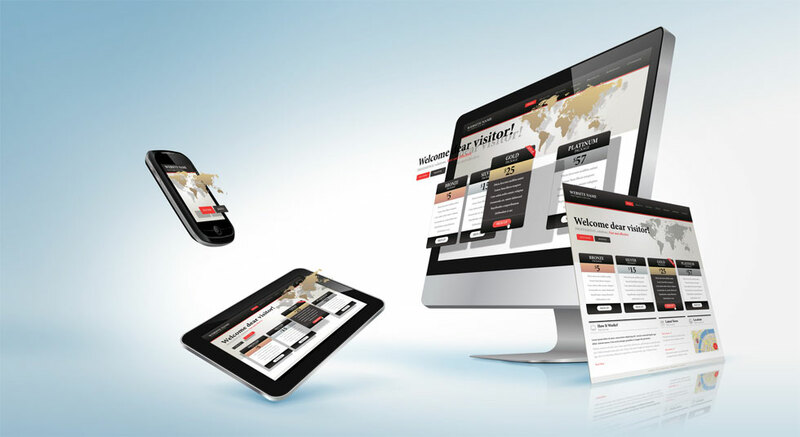 We guarantee to get your website up and running promptly. We understand that small businesses need an affordable, effective web presence. Search Engine Optimization. You’ve heard about “SEO”—the way to get found on the Internet. Compu360 experts perform key word search analyses and revamp your website to improve your search engine ranking in organic search. Database development. Need help developing a Microsoft Excel spreadsheet or Access database? Compu360 can meet tight deadlines. We specialize in data analysis, data import/export from business or accounting software, small business database organization, efficient data storage and advanced data retrieval. Let us deal with your data so you can get down to business!